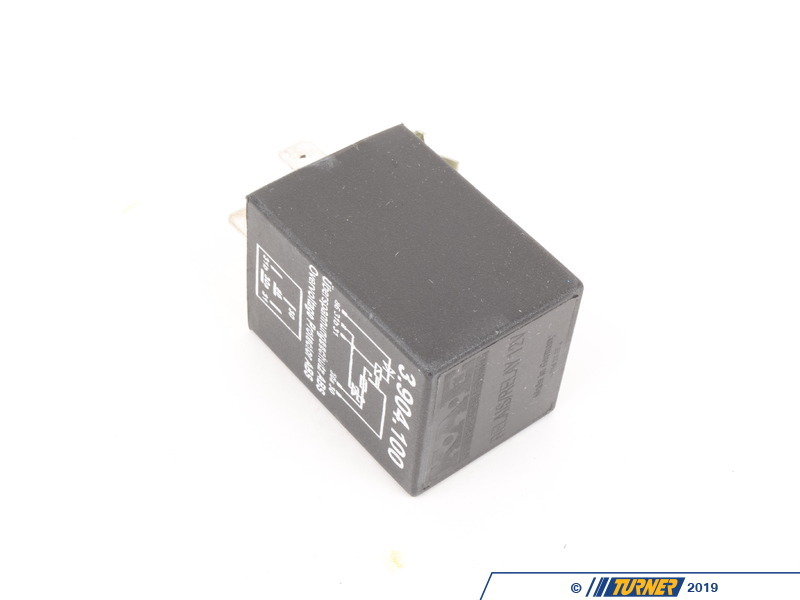 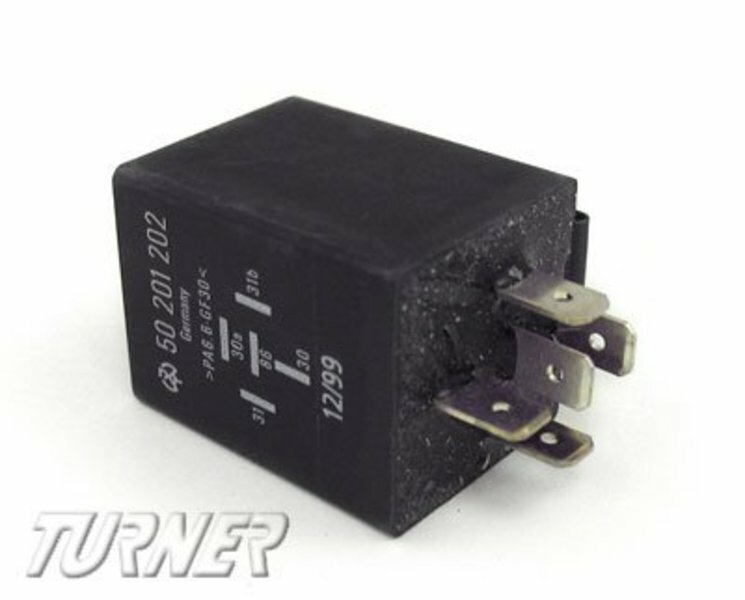 This is a replacement relay for the ABS system. 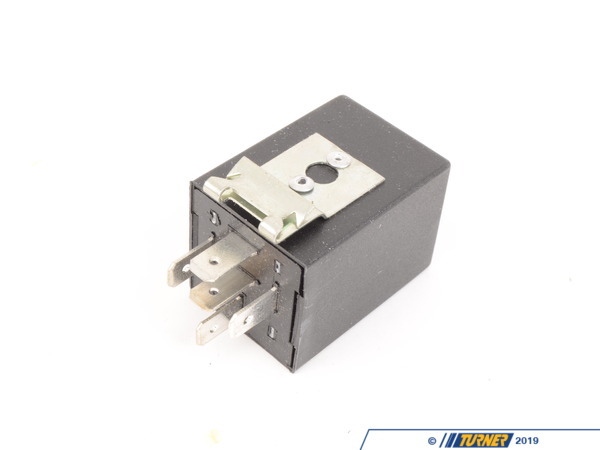 It fits 1987-1991 M3, and all 1984-1991 E30 3 series equipped with ABS anti-lock brake system (including 325i, 325is, 325ix, 325e, 325es). 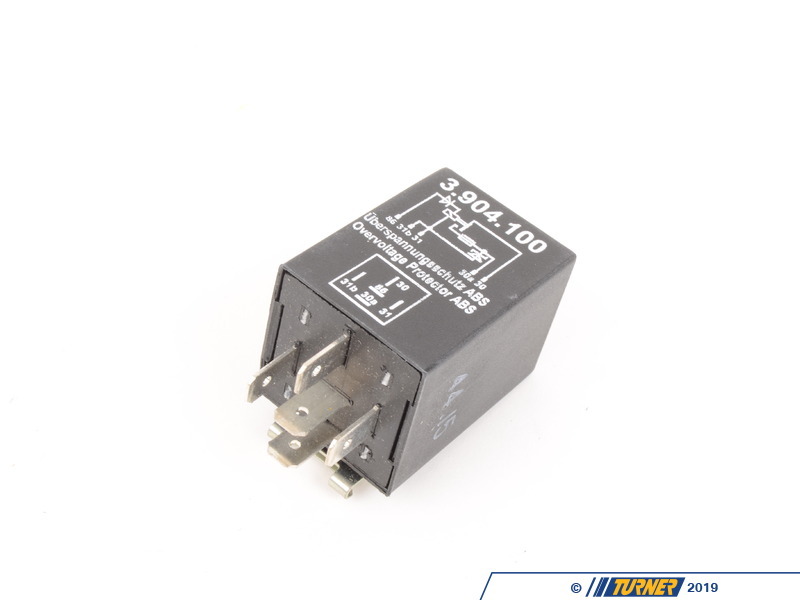 Alternate part number 34520005192.